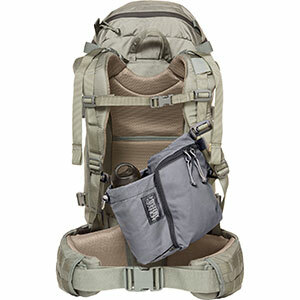 Mystery Ranch Backpack Accessories Flip Top Box Attachment Multicam One Size 11061096500. Our FLIP TOP BOX with a 3/4 strap attaches to waist belt or PALS webbingprotect your valuables. Padded case for small valuables. Keep fragile electronics protected and close-at-hand with our FLIP TOP BOX. 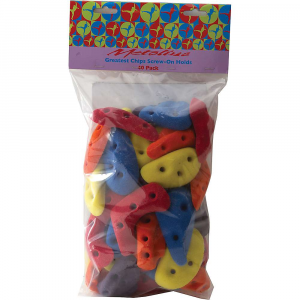 Compatible with all MYSTERY RANCH backpacks this handy accessory holds items securely with wall to wall foam padding and a secure buckle attachment. Padded case for small valuables.Keep fragile electronics protected and close-at-hand with our FLIP TOP BOX. 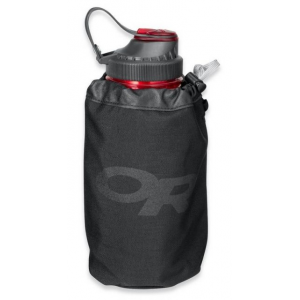 Compatible with all MYSTERY RANCH backpacks, this handy accessory holds items securely with wall to wall foam padding and a secure buckle attachment. If you've ever sandwiched your smartphone deep in the abyss of your pack, only to spend far too long searching for it when you want to snap a picture of a distant moose, you know the value of Mystery Ranch's Flip Top Box. The next time you head for the trails, whether on a multi-day trek or a weekend sojourn, tuck any small electronics you can't afford to lose or damage into the Flip Top Box, and buckle it to your waist belt for easy access. 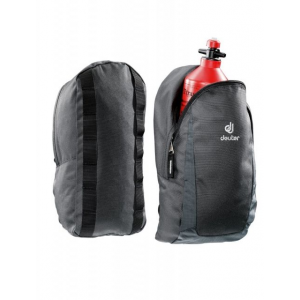 The fully padded design protects damage-prone essentials from bumps and bruises, while the durable exterior easily withstands the rigors of a good adventure. 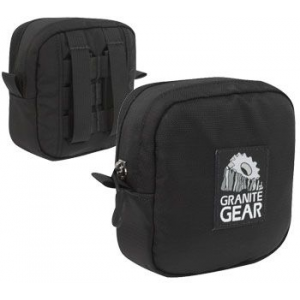 A padded, rectangular case for a digital camera, GPS, rangefinder or other small necessities. 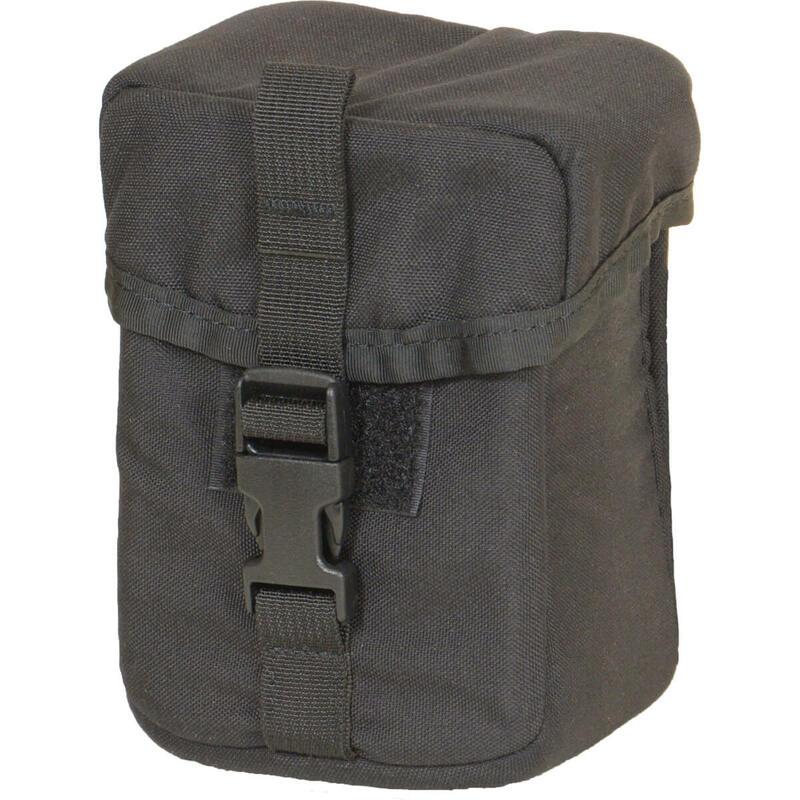 Mystery Ranch's Flip Top Box attaches to most any pack or belt to protect your valuables.